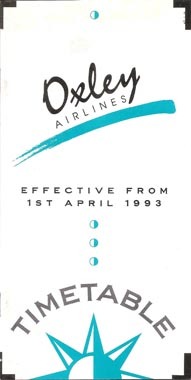 Oxley Airlines was founded in 1974. 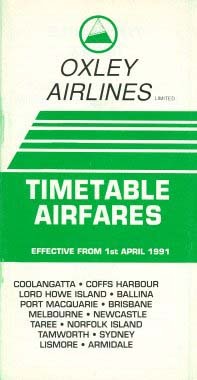 After running into financial problems, the airline was acquired by the owners of Impulse Airlines in 1994. 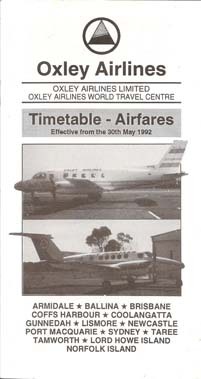 The two airlines were merged and Oxley's scheduled services continued under the Impulse name.